Stay Metrics CEO and Co-Founder Tim Hindes and fleet executives from Load One and Liquid Trucking will present a “Trucking in the Round” session, Gathering and Using Driver Feedback to Improve Retention – From Theory to Practice, at the Truckload Carriers Association’s 2018 Annual Convention in Kissimmee, Fla., on March 25-26. During the session, Hindes will share new research from Stay Metrics, a provider of driver engagement, training and retention solutions for the transportation industry. The research is based on results from a database of more than 150,000 completed driver surveys, and will show the reasons why drivers choose to stay or leave their carriers at critical periods of the employment/contracting lifecycle. A Stay Metrics client since 2012, Taylor, Mich.-based Load One is the third largest full-service expedite carrier in the United States with a fleet of over 400 vans, straight trucks and tractors. The company’s innovative driver programs were recognized by TCA in this year’s Best Fleets to Drive For program. A mapping tool provides Load One drivers with historical and real-time information on demand and capacity to determine where to optimally position themselves for the next dispatch. During the session, Elliott will share innovations that have increased driver engagement and retention at Load One. The company’s Ultimate Advantage Driver App has a dynamic freight and capacity mapping tool that drivers use to optimally position themselves to await the next dispatch. The app also gives drivers a single login to the company’s rewards and training programs. Liquid Trucking, a Stay Metrics client since 2014, is one of the 30 largest tank carriers in the United States with a fleet of 150 tractors and 280 tanker trailers. Over the past four years the Plattsmouth, Neb.-based carrier has lowered its driver turnover rate from 68 percent to 24 percent. Jason Eisenman, HR manager, will share how Liquid Trucking uses driver feedback and survey insights to increase engagement, satisfaction and retention. “The driver survey data we get from Stay Metrics continues to drive the conversations we have in maintenance, dispatch and other departments to improve the work experience for our drivers,” he said. 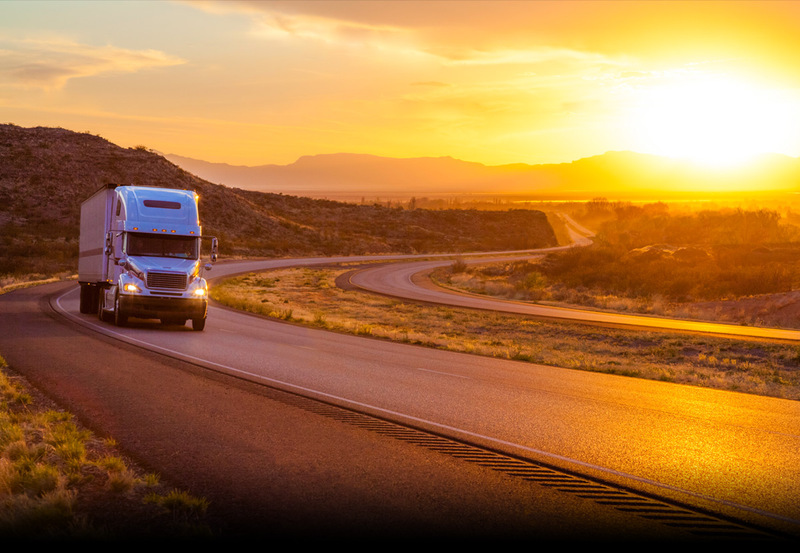 Eisenman and Liquid Trucking recently developed an innovative driver app, DeliveRecon, to accelerate its driver training and improve safety and productivity. Drivers that use the “delivery reconnaissance” app are rewarded for updating customer and site information.